DesBio partners with integrative health practitioners to provide high quality homeopathics, nutritionals, and botanicals. Our products are available exclusively to healthcare practitioners. DesBio has been a leader in the integrative medical field for more than 25 years. 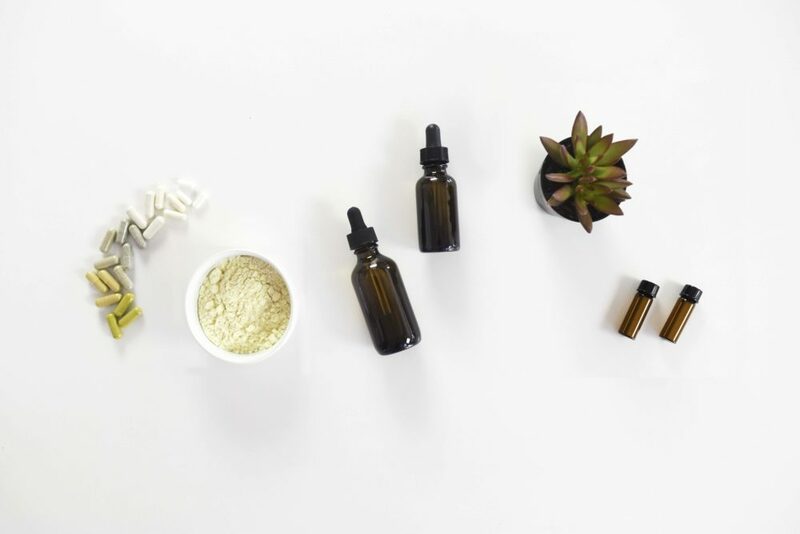 We provide practitioners with tools to harness the synergy between the three pillars of integrative medicine: homeopathics, nutritionals, and botanicals. Our protocols offer professional solutions for specialized detoxification, pathogens and chronic infections, hormone balance, emotional health, and weight management. DesBio provides a variety of one-day conferences and multi-day symposia for licensed and/or certified healthcare practitioners. Experienced clinicians from around the country discuss diagnostic strategies, case studies, and break-through support protocols; providing you with a practical approach you can take home to your practice. 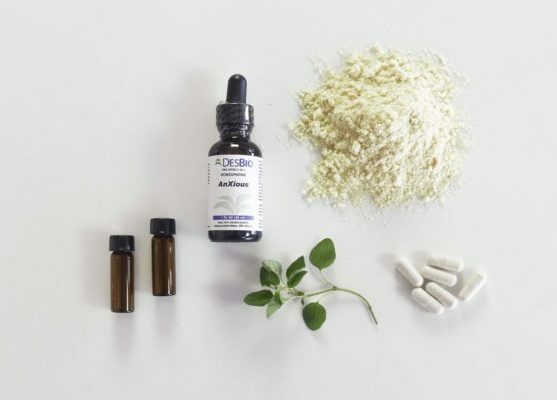 DesBio offers homeopathic formulas and dietary supplements that integrate seamlessly into your practice.